For close to 10 months, I looked for and photographed an image of one beautiful thing. It was about mindfulness and gratitude. 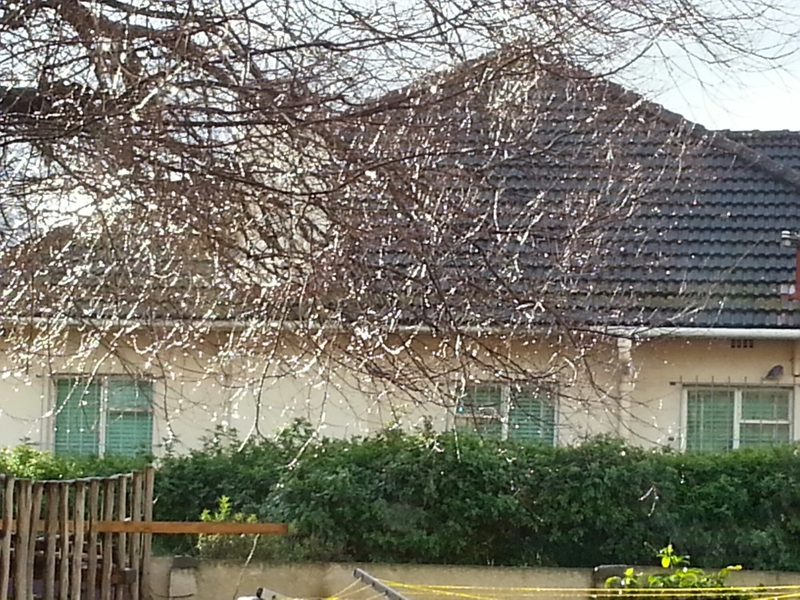 Every day, when I fetch my son from school, I look up. There in the wires in the sky are a pair of shoes. One is brown, one is turquoise. I wonder how they got there, and why they are there. I photograph them and put them on Instagram. What happened to One Beautiful Thing? 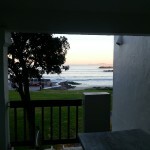 Posted on August 4, 2014 by Renee Moodie | Comments Off on What happened to One Beautiful Thing? I’m still photographing my One Beautiful Thing. And I still love doing it. But a Social Media course I am doing with the Red and Yellow School caused me to think about this blog and what I want to do with it – and I realised that the daily discipline of OBT was giving me a convenient excuse not to do anything else here. So I moved OBT to Tumblr, where it continues. And now there’s a small but present pressure to do something about Tidiness Project, of which I am fond. Comments Off on What happened to One Beautiful Thing? A brief ray of sunshine on the wet branches of the venerable pavement tree. 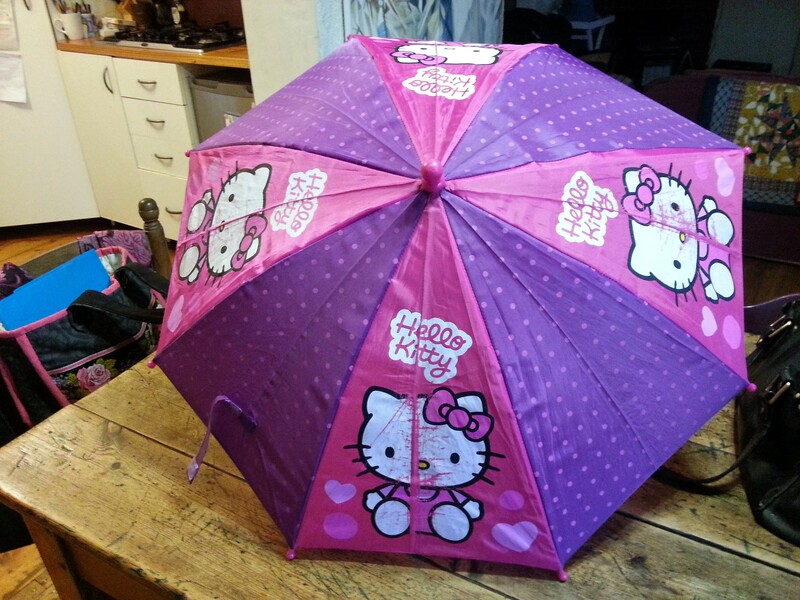 My Hello Kitty umbrella, purchased from the Woolworths children’s department. It appears eccentric, but because it is small it doesn’t get blown inside out in a gale. And it keeps me head dry when the storm blows in, as it has just done. And it cheers me up every time I open it. All in all, I love this umbrella.